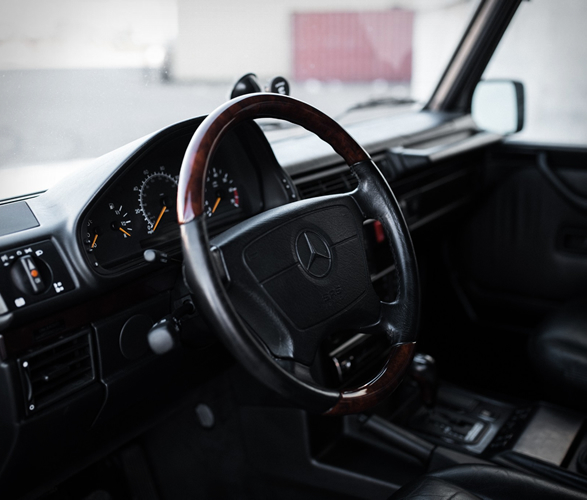 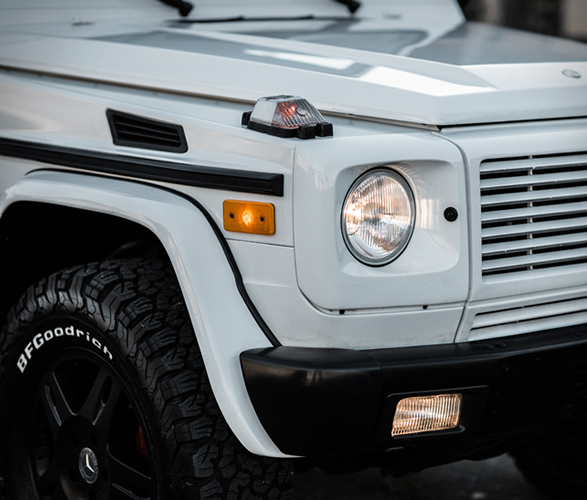 Car auction website Bring a Trailer have listed another one of a kind classic, a gorgeous G-Wagon from 1999 in pristine condition with only 91k miles on the odometer. 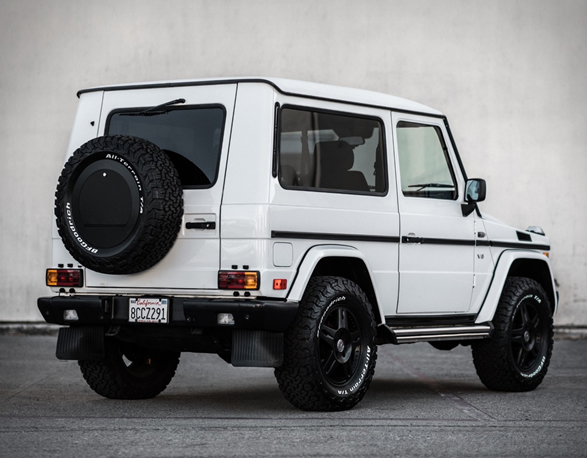 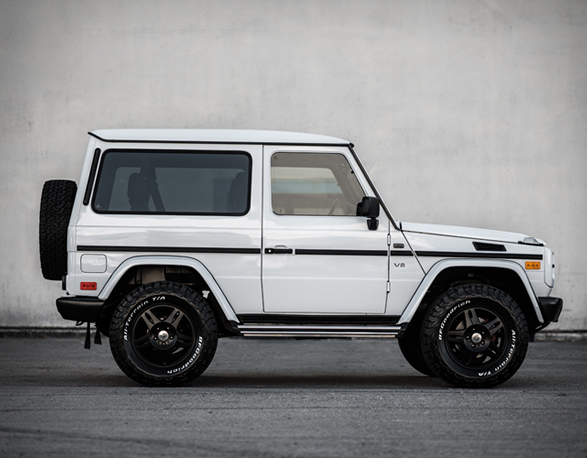 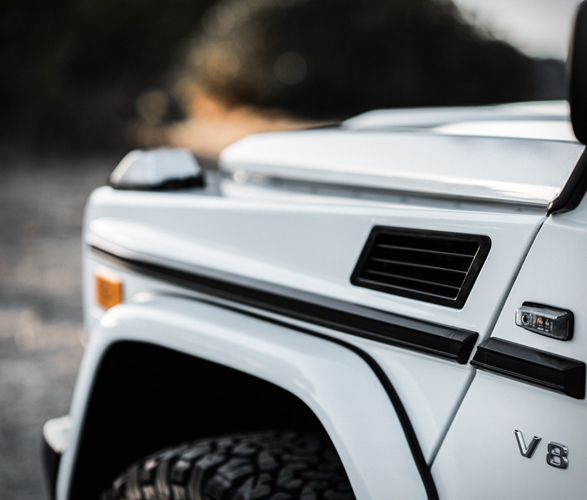 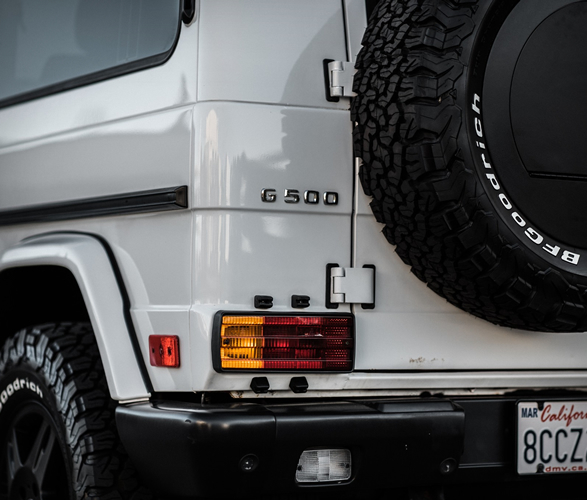 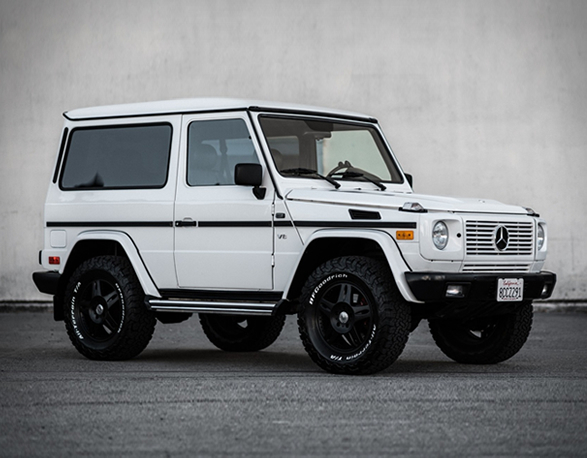 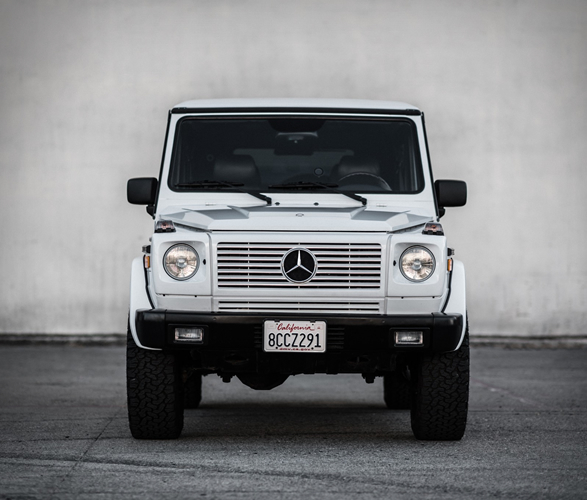 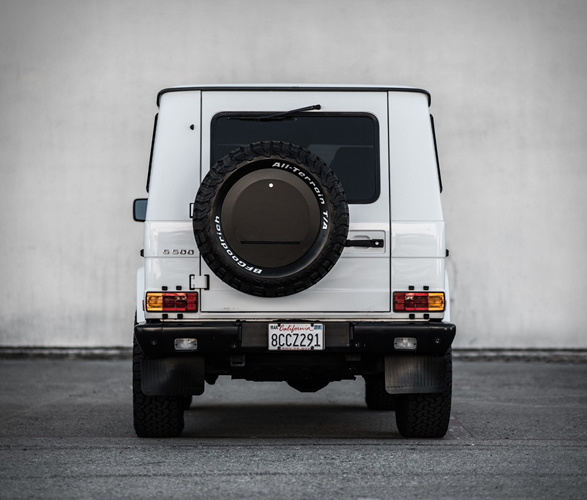 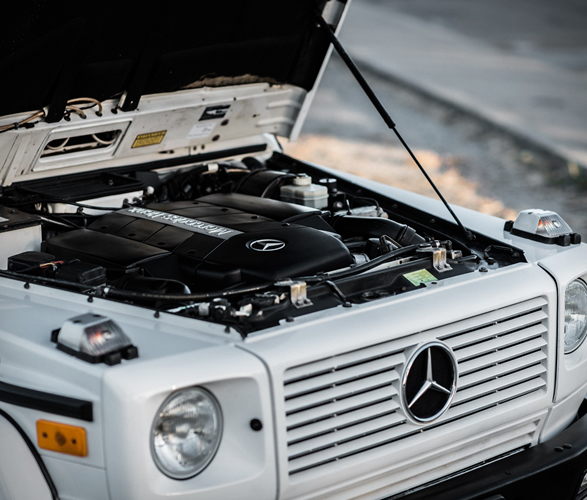 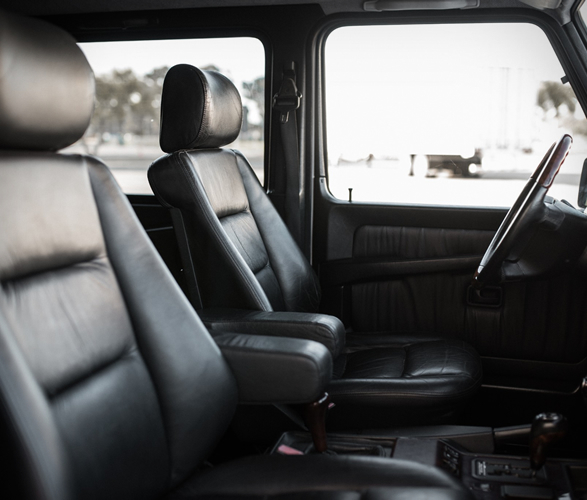 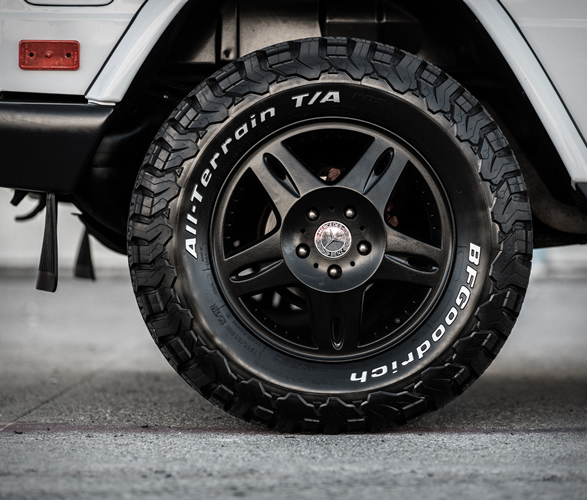 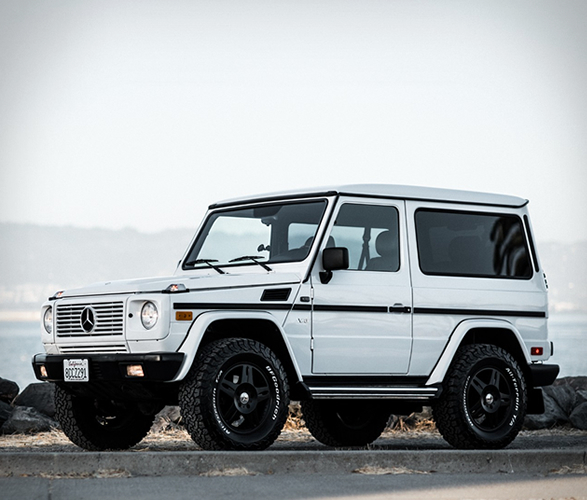 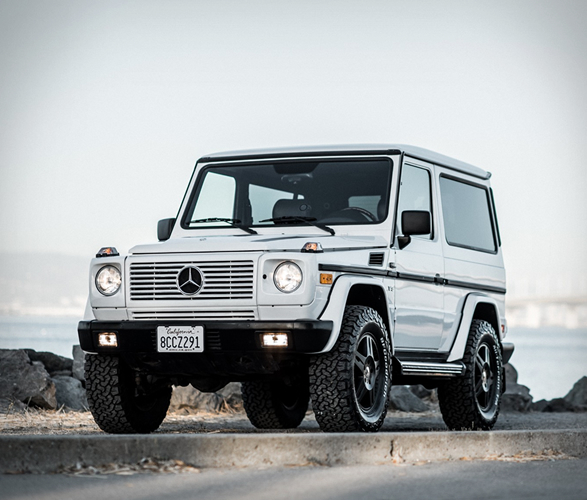 This 1999 Mercedes-Benz G500 is powered by a 5.0-liter 24-valve V8 engine that delivers 300 horsepower with 324 lb-ft of torque, and is backed by a 5-speed automatic transmission sending power to all four wheels through a dual-range transfer case and three locking differentials. 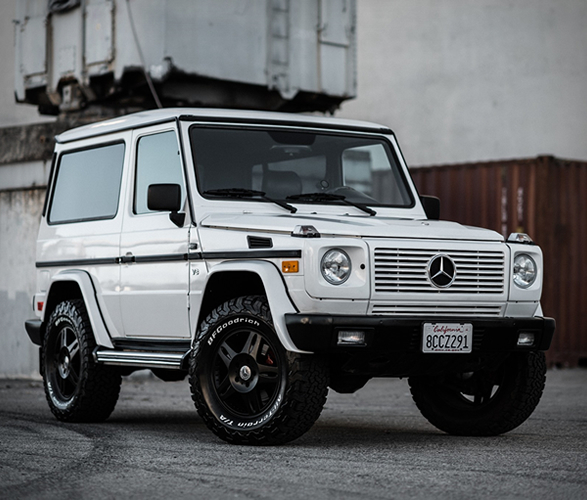 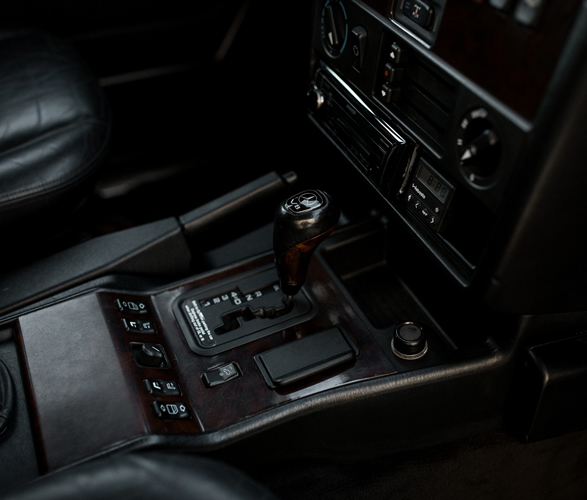 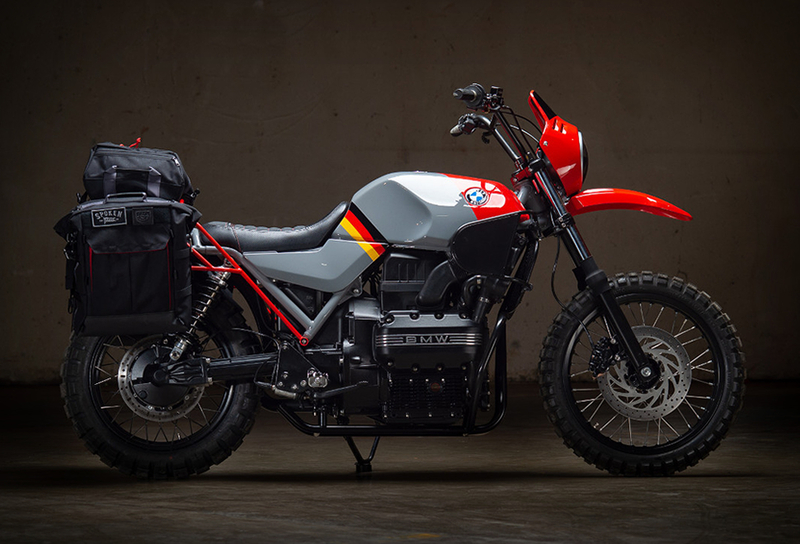 Other notable details include powder coated 18 inch OEM wheels wrapped in BFGoodrich All-Terrain K02 tires, tinted windows, a Kenwood stereo with USB connectivity, black leather interior with burl walnut accents, power adjustable front seats with lumbar support, and seat heaters front and rear. 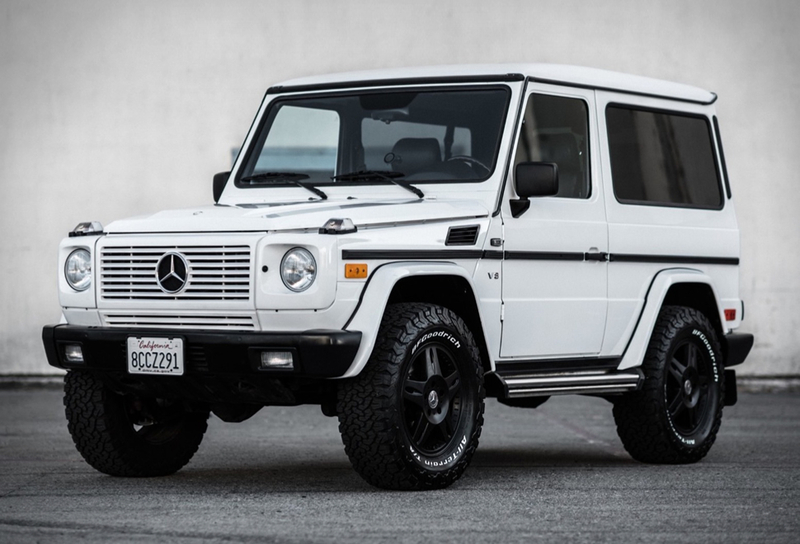 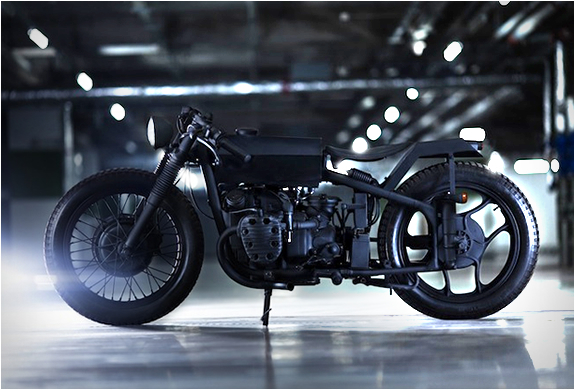 Hurry up though, only 3 days left of biding.